Richard Cohen trained at The University of Cambridge School of Clinical Medicine (Trinity College). He spent two years in research at Yale University, he returned to his training a registrar in Manchester and a Senior Registrar in London. Richard then became a Resident Surgical officer at St Mark's Hospital and was honoured to be appointed as a Consultant Colorectal Surgeon at St Mark's in 1999. In 2005 he moved to join the staff as Consultant Colorectal Surgeon to University College Hospital London, and Honorary Senior Lecturer at the University College London. 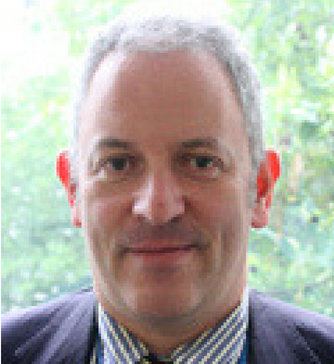 He is also currently Divisional Clinical Director of GI Services at University College London Hospital. He continues to lecture nationally and internationally and is very involved in training young surgeons. Richard has an interest in research and co-supervises fellows in research in Crohn’s disease and pelvic floor disorders. He has pioneered the introduction of several new surgical techniques in the UK.